Growing up, we didn’t get very adventurous with the foods we ate. It wasn’t until I met my husband when I was 20, that I started eating foods from different countries and going outside of my comfort zone. One of the first things I tried with him was Greek food. I absolutely loved it (still do!) and one of my favorite things to eat was hummus. 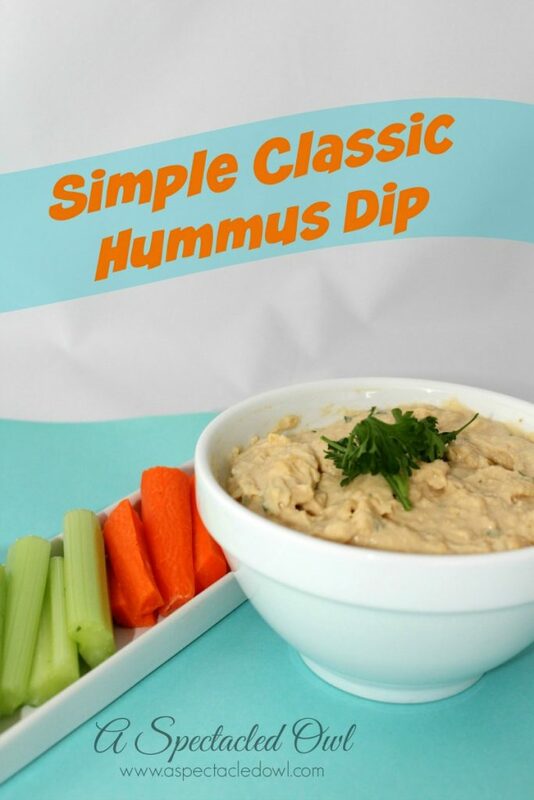 Hummus is great with soft, warm pita bread, tortilla chips, crackers, veggies…it’s so versatile and so yummy! 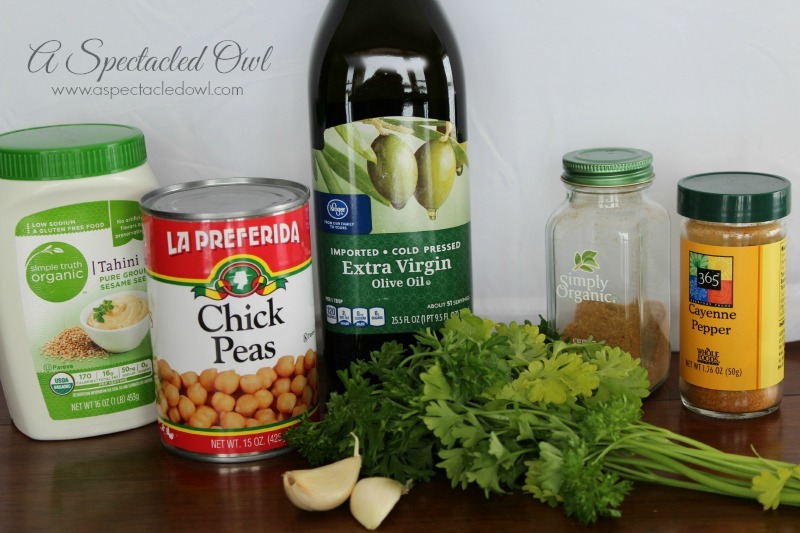 What I also love is not only is this classic hummus recipe delicious, but you can also use it as a base for some other wonderful flavors. I love red pepper hummus, pesto hummus & pine nut hummus! There are so many varieties out there just waiting to be made! Hummus is easy to make at home and it’s great to have everything on hand if you have company coming over. They’ll be impressed with the food and you won’t have to spend a ton of time preparing anything! 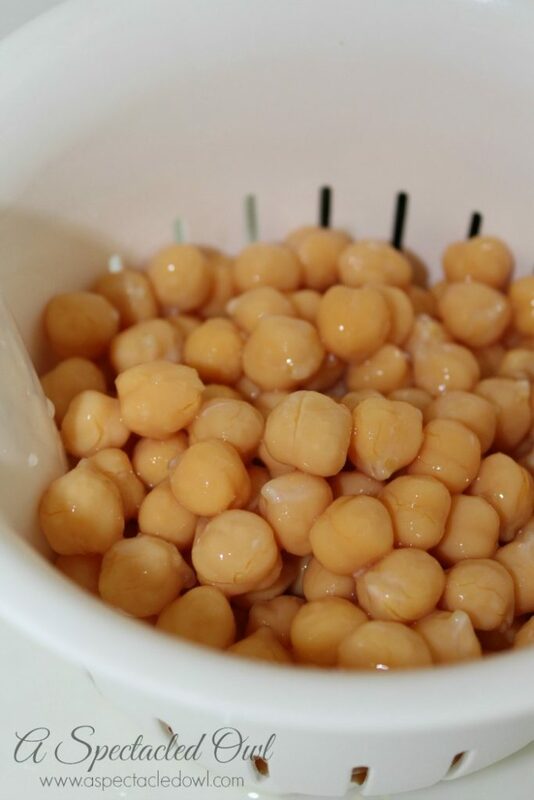 My son actually loves chick peas and hummus. He is always creating something from chick peas. He made chickpea burgers once and they were quite good. Awesome! Thanks so much, Nicole!